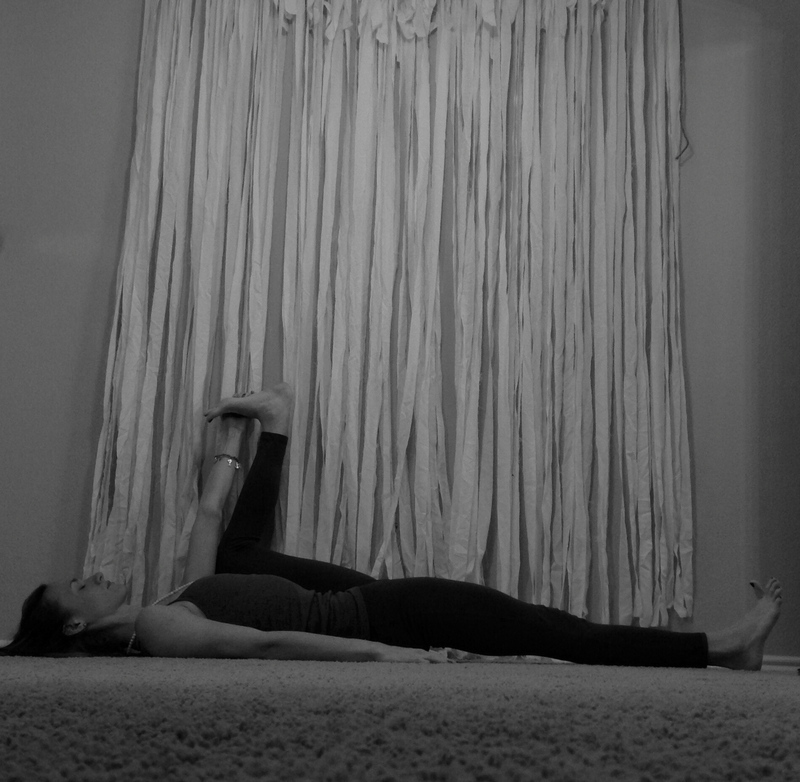 Here is a 60-75 minute sequence to help stretch out your legs and hips, night or day! Enjoy! 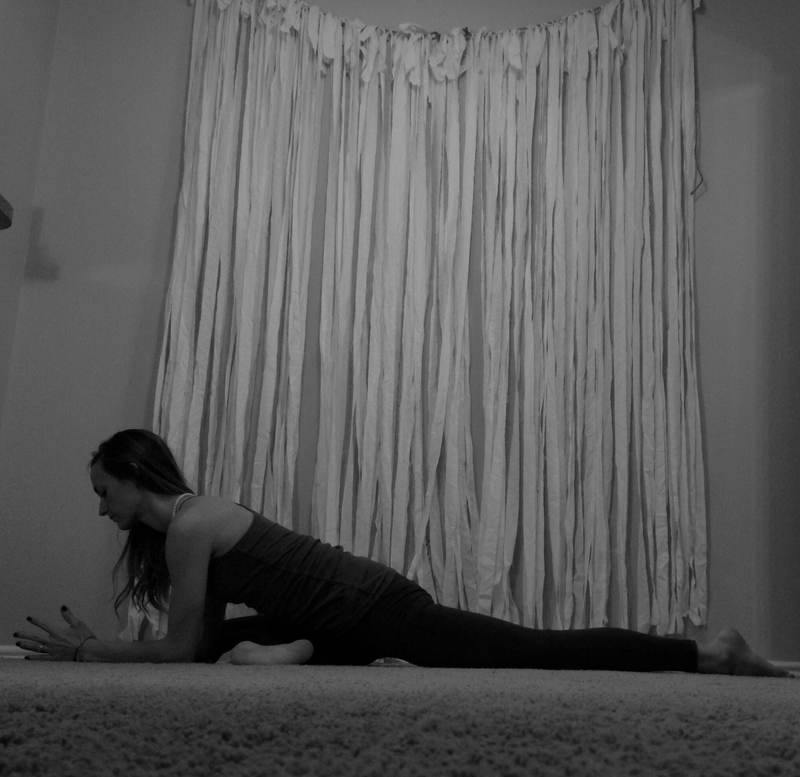 Counterpose: Down Dog or Table Top to stretch out knee and ankle joint. 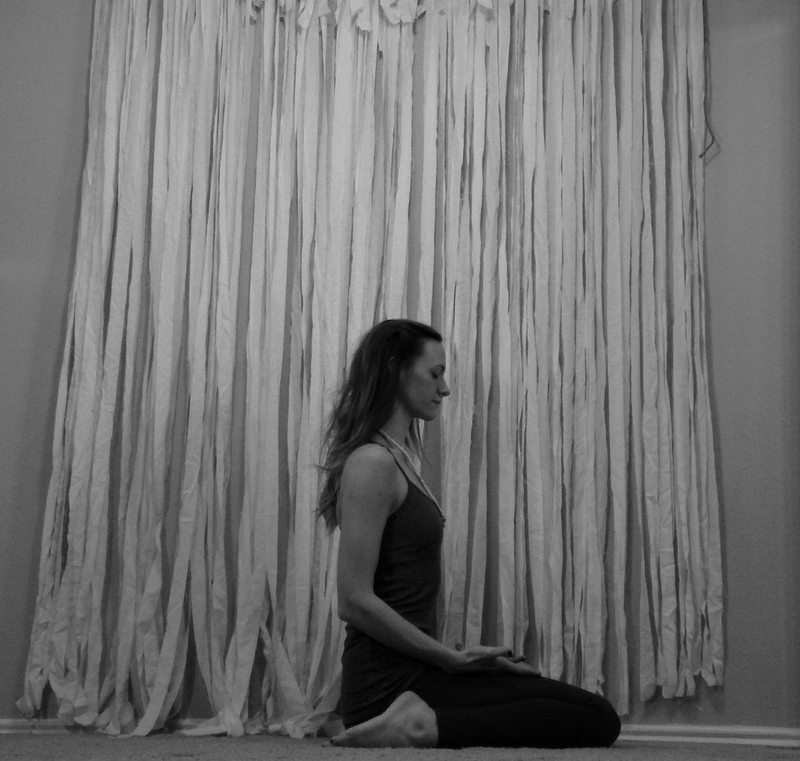 Close with a seated meditation and enjoy the space you’ve created all throughout those legs! Ahhhh. Please leave comments if you need help with modifications or have questions about any of the poses. 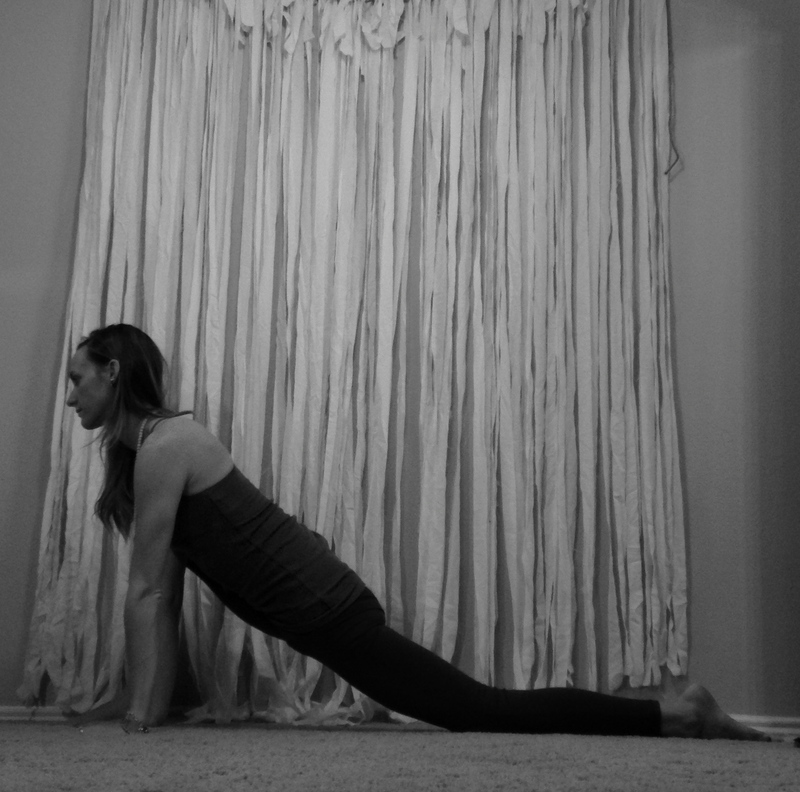 Each pose is linked to directions on how to get into and out of the pose. 8 Stretches for your Tight Shoulders! 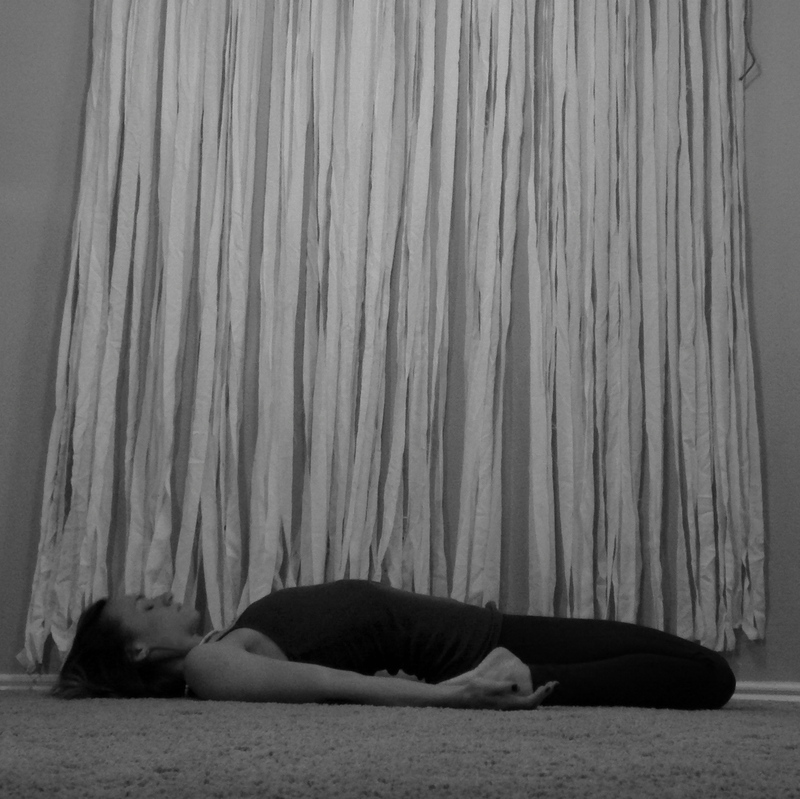 I am really enjoying the yin sequences you post, it is definitely one type of yoga I need more of in my life. Thank you!